Shakespeare's plays have been performed for over 400 years influencing not only literature and theatre, but modern day life. 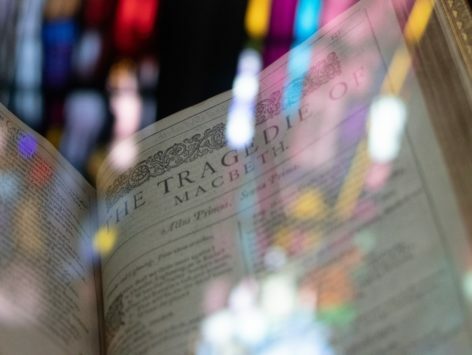 In this course, students will examine Shakespeare's life, language, and works and their relevance to our society today. This content is for 24/7 Monthly , 24/7 Homeschool Umbrella Program and 24/7 Beginner Learner (BGL) members only. Lesson 3: What is a Sonnet? Lesson 3a: "Romeo and Juliet"
Alicia Erlinger is a 20-year veteran teacher who has a passion for theatre and educational technology. Outside of the classroom she has worked with the California Department of Education Model Arts Network to bring quality standards-based arts instruction to secondary schools, served as a reviewer of digital resources and online courses for the California Learning Resource Network (CLRN), provided professional development in educational technology as Technology Lead Teacher, and was named Orange County Theatre Educator of the Year for her work in developing theatre curriculum. The most influential teacher who had an impact on her was Charles Schiller of Laguna Beach High School. He was a teacher who challenged, nurtured and instilled in his students the appreciation and love of literature, especially Shakespeare. 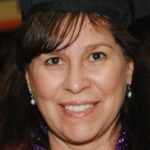 She has a BA in English/ Theatre from UC Berkeley and an MS in Instructional Design & Technology from Cal State Fullerton.